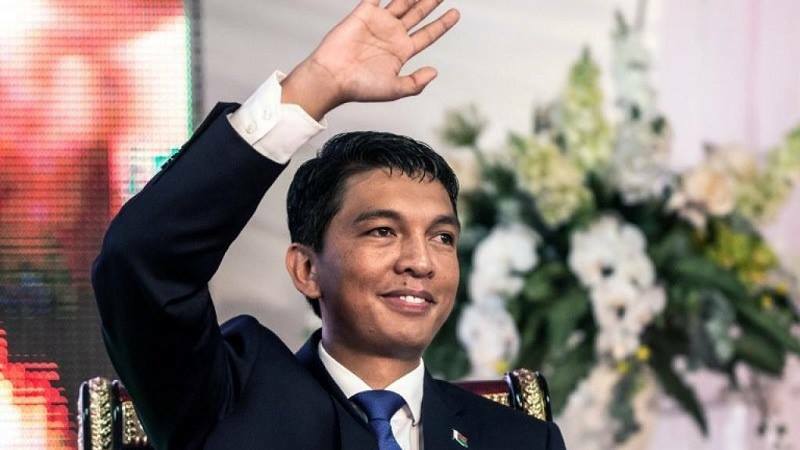 Pictured: Mr. Andry Rajoelina, president elect of Madagascar. President Hage Geingob as the Chairperson of the Southern African Development Community (SADC) has congratulated the leaders and people of Madagascar with a successful and orderly runoff presidential election. Dr. Geingob also congratulated, Mr. Andry Rajoelina, on his election as the new president of Madagascar. 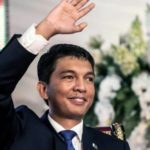 Madagascar’s Constitutional Court chairman Jean-Eric Rakotoarisoa on Tuesday proclaimed Rajoelina the winner of the presidential vote in that country, rejecting rival accusations of fraud. “Namibia is committed to the principles of democratic contestation and the peaceful transition of power, as essential conditions for socio-economic development,” Dr. Geingob said. Dr. Geingob wished Rajoelina a successful and peaceful term and stated that as the Chair of the SADC, Namibia will continue to support the people and government of Madagascar.